Bar stools help to cater to this more casual seating arrangement, and choosing the right seating option for your bar area is the key to rounding out the layout. Choosing the right tables can improve aesthetics while serving a pragmatic purpose. 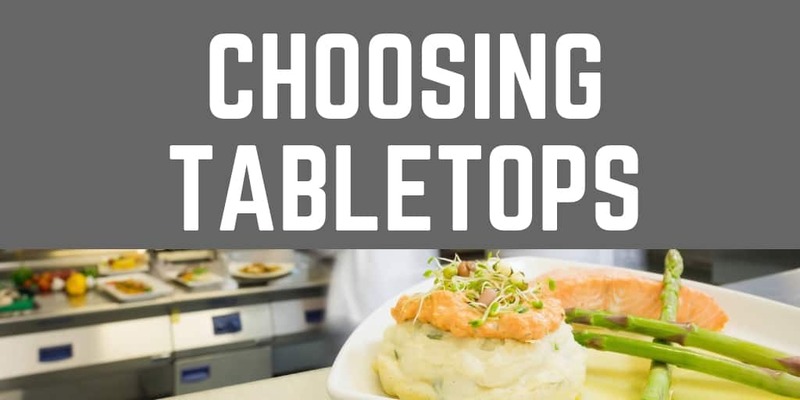 Let’s break down some of the details to see what might work best for your restaurant! 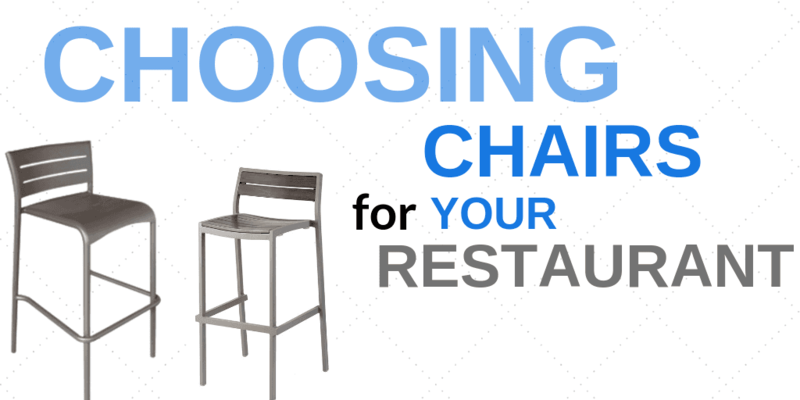 Restaurant furnishings are what helps put your customers at ease during their dining experience, and the chairs you choose can have a large impact on the comfort of your guests. 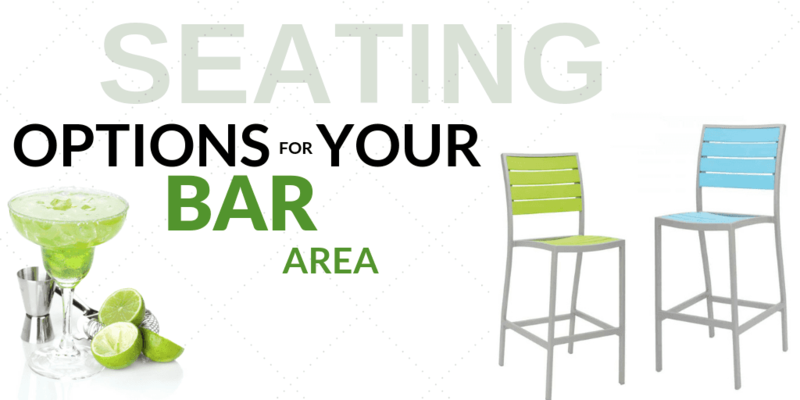 Consider some of these tips before ordering the seating accommodations for your establishment.